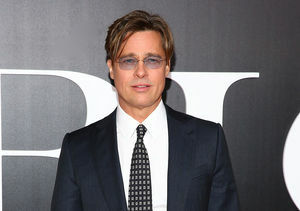 Actor Brad Pitt is staying out of the spotlight as his divorce from Angelina Jolie continues to make headlines. 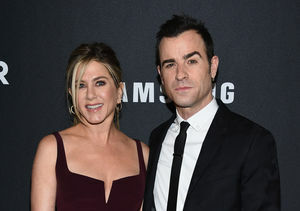 The star released a statement to “Extra” on Tuesday, explaining that he will not be attending a screening for “Voyage of Time.” Pitt narrated the documentary directed by Terrence Malick. In the court documents obtained by "Extra," Jolie is asking for physical custody of their six children — Maddox, Pax, Zahara, Shiloh, Vivienne, and Knox — and wants the judge to grant only joint legal custody to Pitt. She is also requesting that Pitt be given visitation rights. Is Angelina Jolie’s Inner Circle Tainting Brad Pitt? 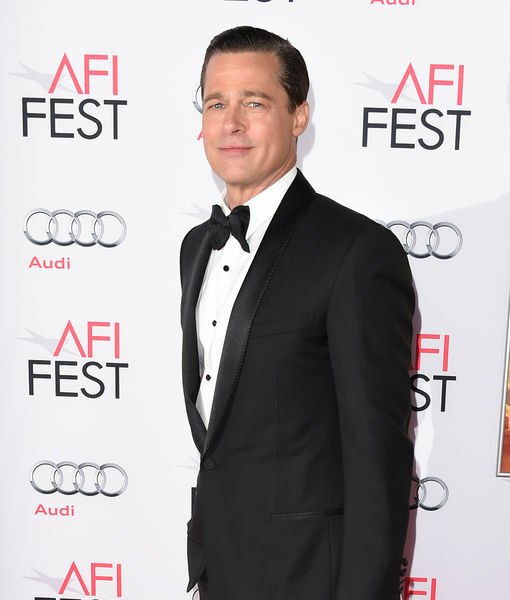 Will Brad Pitt Be Prosecuted for Private Jet Incident?